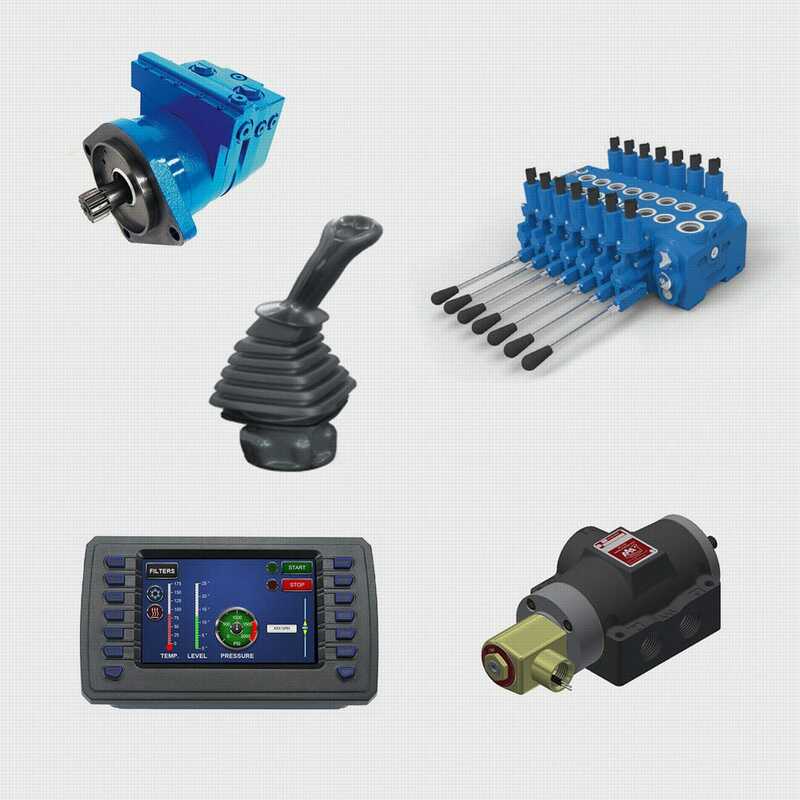 DTS Fluid Power goes beyond simply helping you find electronic control parts. DTS is the leading mobile OEM supplier for fluid power products. And our team of electronic design engineers can help specify, integrate and install reliable control products that match your manufacturing needs.